In need of extra storage? 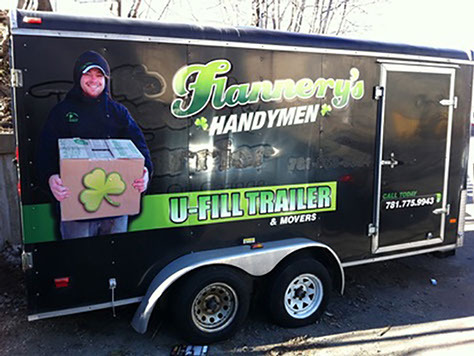 Flannery's Handymen U-Fill storage container is a great option. We drop the trailer to your house or business. Load it yourself or have Flannery Handymen’s crew assist. Leave it at your house or store it at our warehouse. Unload when you are ready.